Registration entitles your group to reserved, premiere event seating. 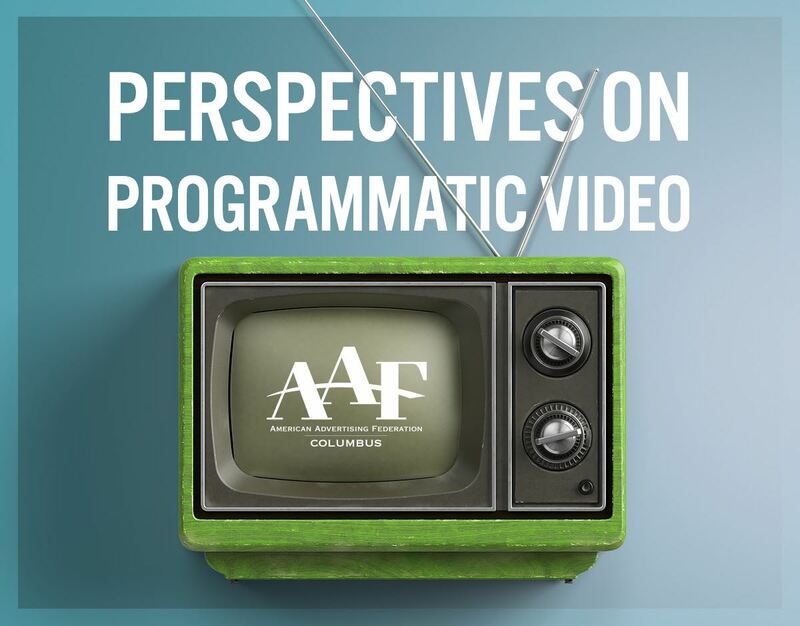 Is Addressable TV the same as Programmatic? CTV Media, founded in 1980 by Kathryn Dixon, specializes in cable planning and placement. CTV's proprietary cable database provides geographic and rate data on every available system in the U.S. They work as an extension of the advertising agency to plan and negotiate cable campaigns. In addition to local cable, CTV also places regional and national cable campaigns. CTV's experience has grown to include a number of capabilities beyond linear TV: programmatic TV, addressable advertising, TV Everywhere and over-the-top. Now part of Adobe, TubeMogul is the leading independent software platform that enables brands and agencies to plan, buy, measure and optimize their global advertising. TubeMogul enables you to orchestrate sophisticated programmatic ad campaigns across digital screens, television and out-of-home channels from one platform. 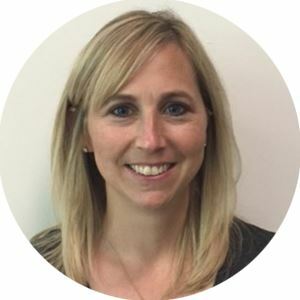 As an integral part of Goodway Group’s sales-enablement team, Melissa delivers thorough pre-sales research and clever strategy to make clients heroes every day. 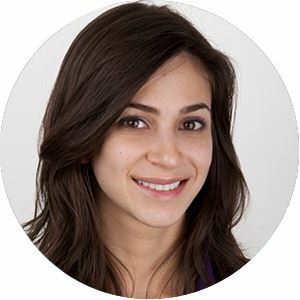 Drawing from her extensive experience working with full-service agencies in the media world, she truly enjoys helping clients navigate the ever-evolving landscape of digital media, search marketing, and performance analytics. Chrystie leads the strategic development of all agency media connections efforts. 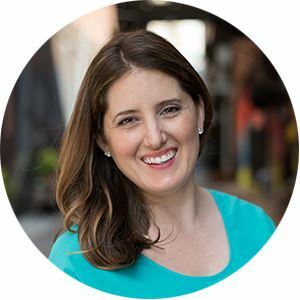 Her creative approach for understanding and connecting with audiences comes from her deep passion for research and results. 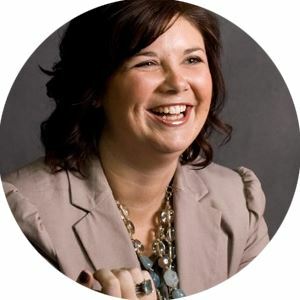 She has spent her career identifying opportunities and embracing the changing media landscape to drive connections and engagement with target audiences across all media. Chrystie has translated that knowledge and enthusiasm into developing results-driven programs for clients in diverse industries. Goodway has been customizing programmatic media buys since the first ad exchanges appeared in 2006. This means their media trading and operations teams have experienced the industry’s evolution into programmatic buying and possess a deep understanding of how it all works to drive great results.